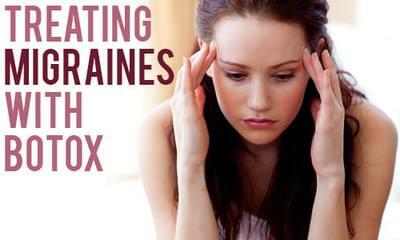 Do you suffer from frequent migraines that seem to prevent you from your daily life? Could Botox be the solution you are looking for? Headaches (including tension-type) on most days (15 or more) of the month of which 8 are a migraine. Get headaches 14 or fewer days each month. Have other types of headaches, like a cluster. In a study of adults who get chronic migraine headaches, shots of Botox cut down the total number of days they had them or even other types of headaches. They also had more “crystal-clear” — pain-free — days each month, and they reported fewer days off work.